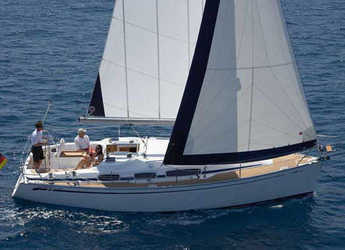 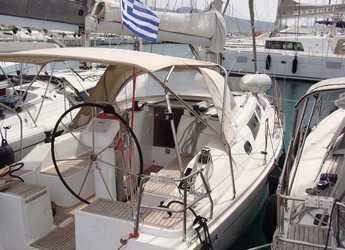 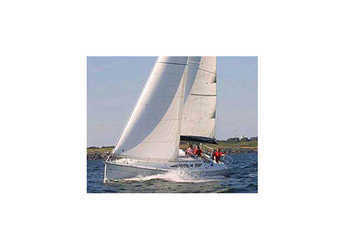 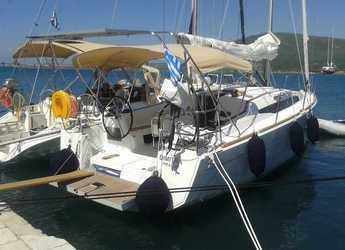 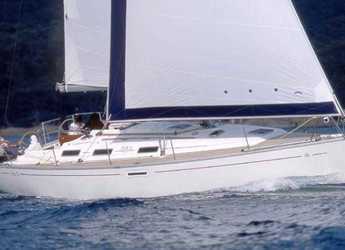 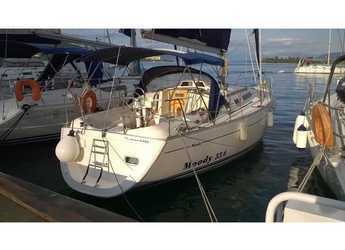 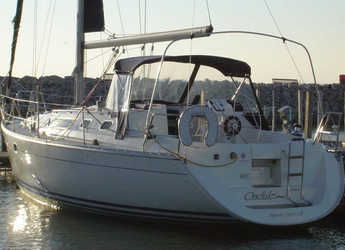 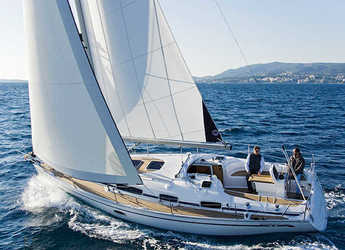 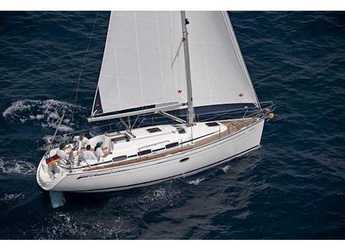 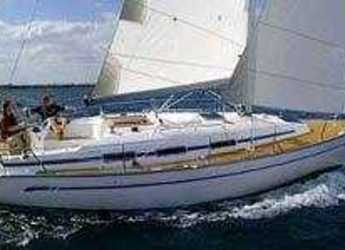 Showing 15 from 1429 available Sailboats for rent in Greece on your selected dates. 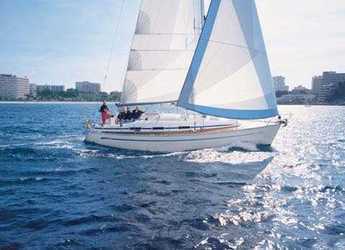 A trip on a chartered sailboat is one of the ways of enjoying a holiday in the numerous destinations adorned with beaches, coves, natural lakes and other bodies of water. 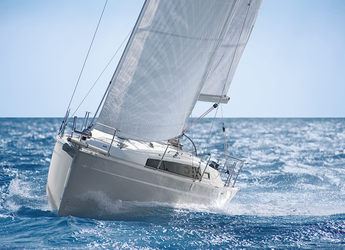 Whether on the Carribean Islands, the Canary Islands, or the beach-studded locations in Spain, a chartered sailboat adds spice and fun to your holiday plans.